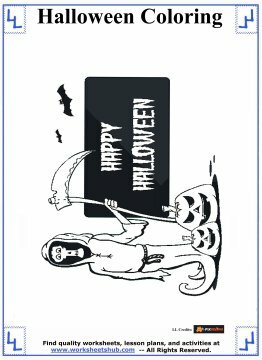 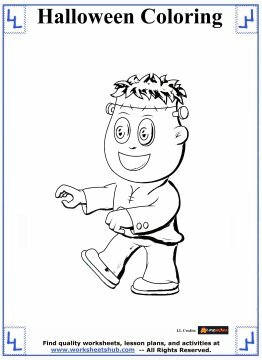 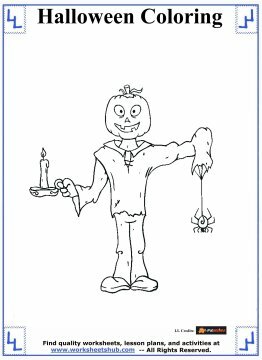 These Halloween printable coloring pages would be great for passing out in older elementary grades during class parties. 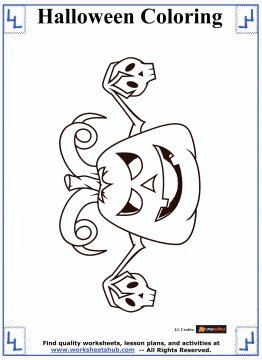 Some of the previous Halloween coloring pages I've made were a bit 'cutesy' and tailored for PreK and Kindergarten students. 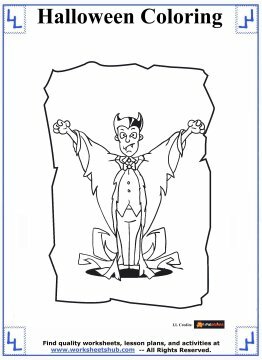 These printable coloring sheets are a tad more grown-up. 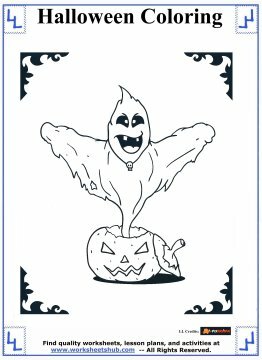 They're still appropriate for classroom settings (nothing bloody or grotesque) but they might be too much for younger kids. 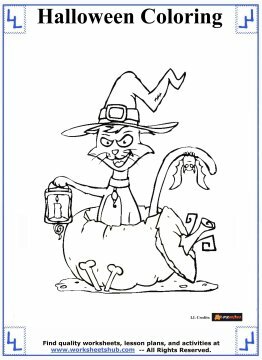 Use your best judgment and don't forget to check out the other Halloween themed coloring pages using the links at the bottom of this page. 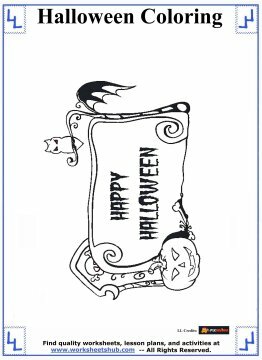 Special thanks to the artists that contribute to Pixaroma for creating such amazing artwork and distributing it free of charge online. 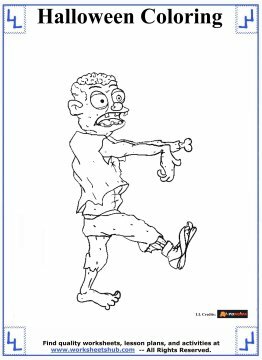 Learn more about the images used below here. 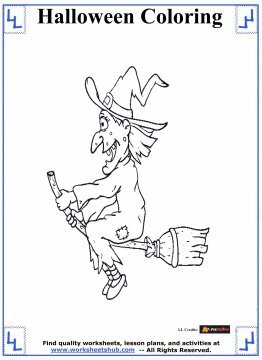 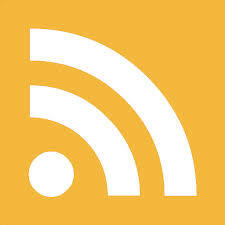 Click on the images below to open up a PDF file in another tab. 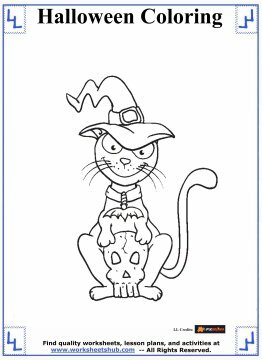 Then you can print or download the coloring pages. 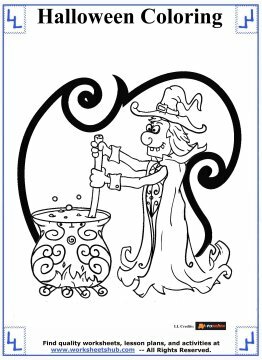 Check out the 'Help' section below if you get stuck.